In the early years the coordination of leaders and participants was rather improvised and accordingly bumpy: jumbles of bits of paper, email, text messages, voice-calls etc. Since Reto Frey has taken the organization of the Summer School Program into own hands, all communication is done by text messages, using SMSBLASTER web edition in combination with an ASPSMS Global Two-Way Number. As main instrument of communication, the SMSBLASTER.COM webedition is used in combination with a Global Two-Way number (e.g. +41790000000). 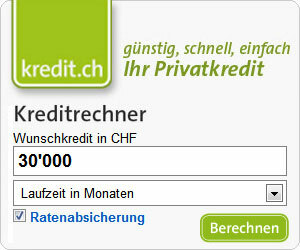 The coordinator Reto sends all short messages with this number as originator. Teachers and kids send short messages to the coordinator Reto exclusively to the Global Two-Way number+41790000000. All replies of teachers and kids are received in the Two-Way Inbox of the SMSBLASTER.COM web edition. All incoming text messages are additionally forwarded to Reto's assistant Caro by email. Reto maintains all addresses and mobile phone numbers of teachers and kids in the address book of the SMSBLASTER.COM web edition. Additionally he maintains an address group "teachers". 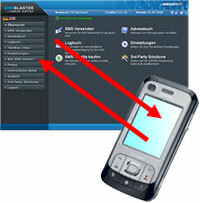 All personal and lesson changes are communicated withhelp of the SMSBLASTER.COM web edition, too. VADIAN.NET AG starts alpha-testing their ASPSMS Android App and is looking for persons willing to test the app.